Shop our online sampling of art and experiences. 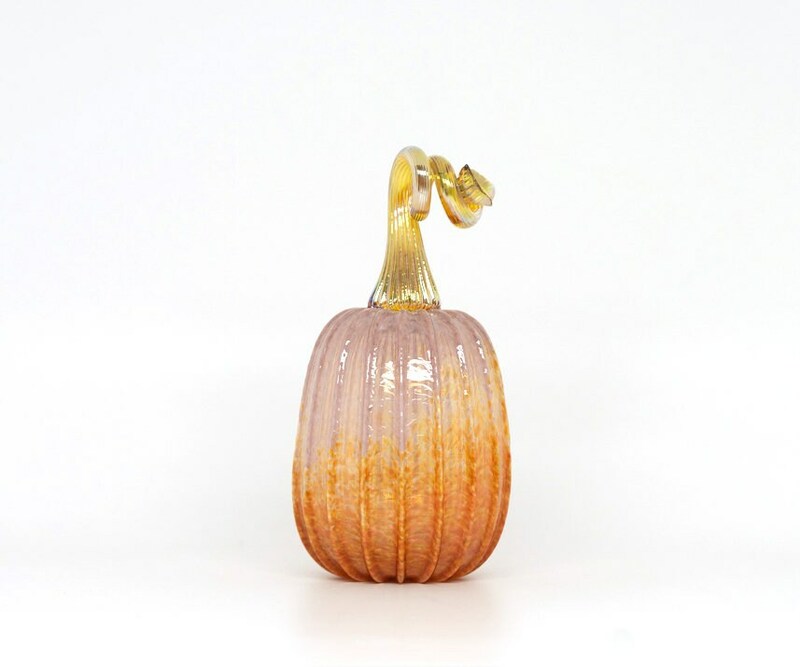 Come visit our Seattle Studio Gallery for a wider variety of hand-crafted art and to watch live glassblowing. Open 7 days a week. Fresh from our pumpkin patch! 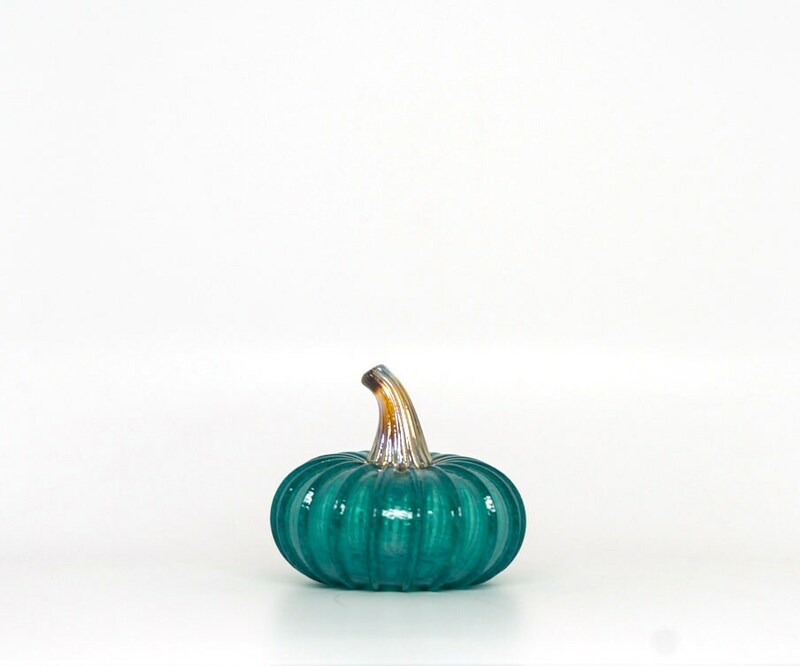 Each pumpkin is handmade in our downtown Seattle studio. Looking for something different? 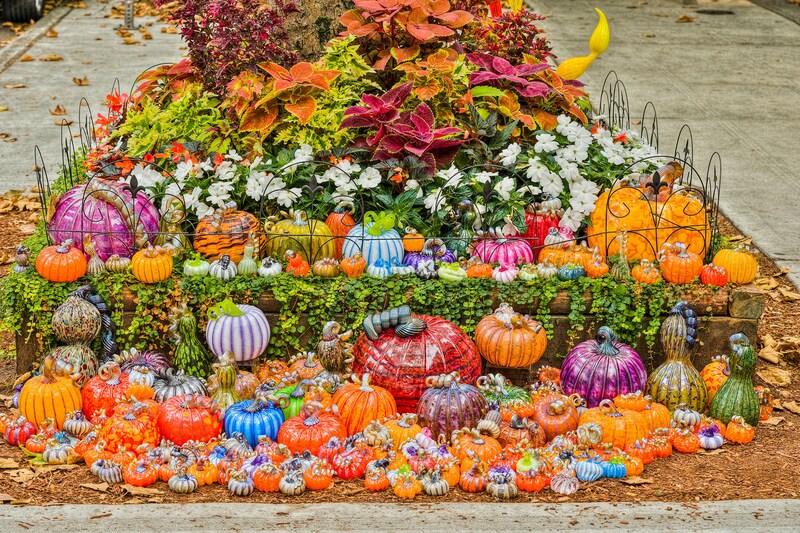 We have other pumpkins available. Get it touch and we can show you other options. We will ship orders via UPS Ground or USPS Priority Mail. All packages are insured for the full retail value of the contents. The shipping cost is inclusive of gift boxes, packaging materials and handling. Please contact us for shipping outside of United States or if you'd like to arranged expedited shipping. 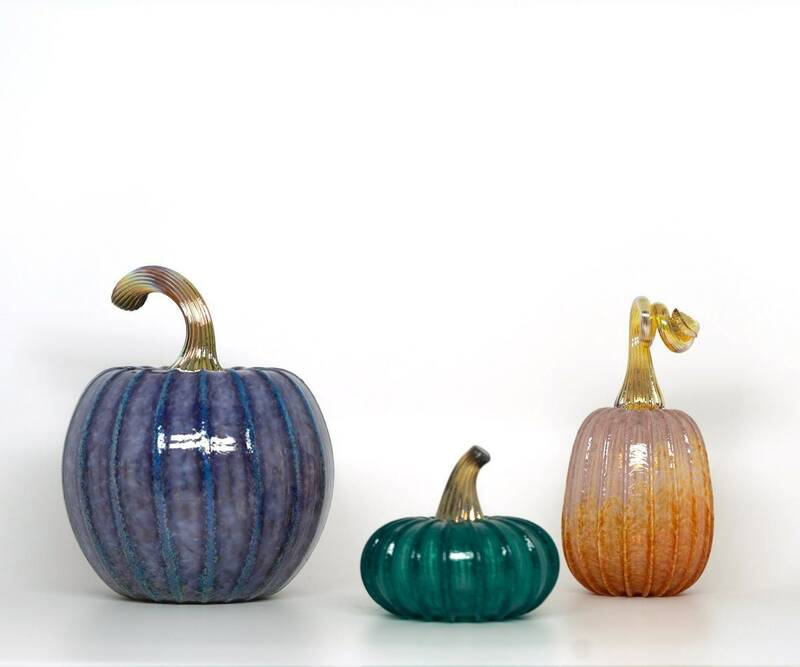 © 2019 Seattle Glassblowing Studio Shop.